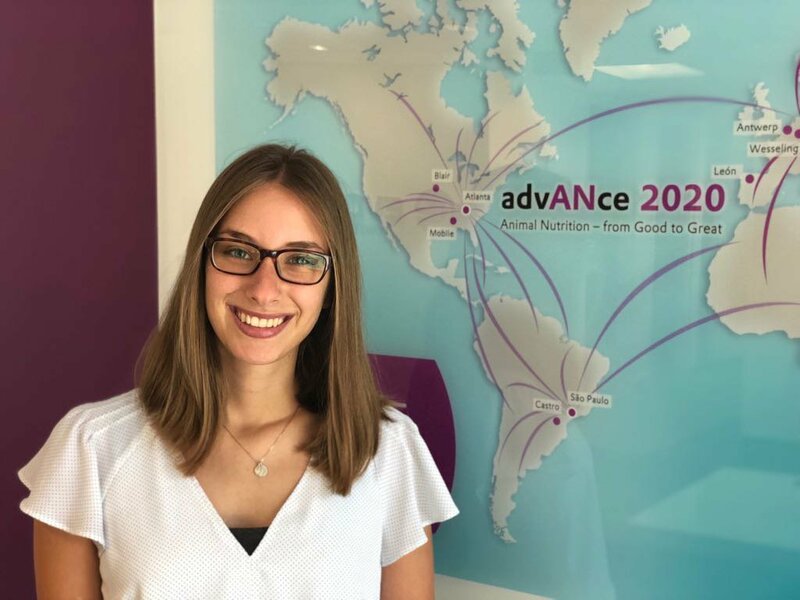 students@Evonik blog: Miriam in the U.S.
Aug. 8, 2018, 8:25 a.m.
As a cooperative student at Evonik, Miriam had the opportunity to do an international internship in the U.S. 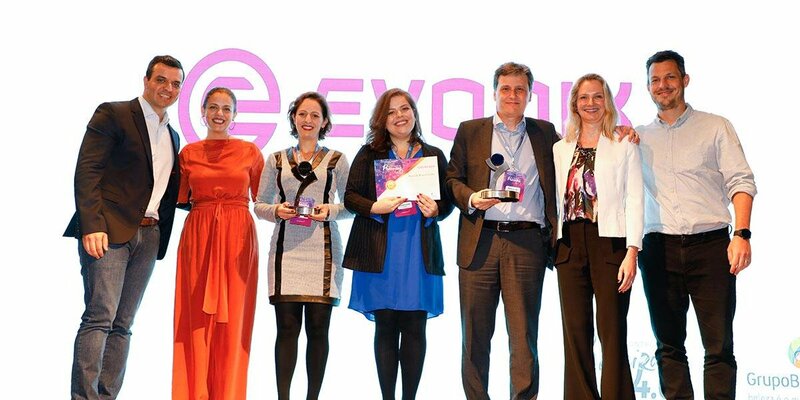 In our students@Evonik blog she talks about her experiences. Even if the title may suggest it - no, I was not headed directly into a foreign henhouse. Instead, my international internship took me to Georgia, U.S., where I gained insights into Regional Marketing at the Business Line Animal Nutrition at Evonik. 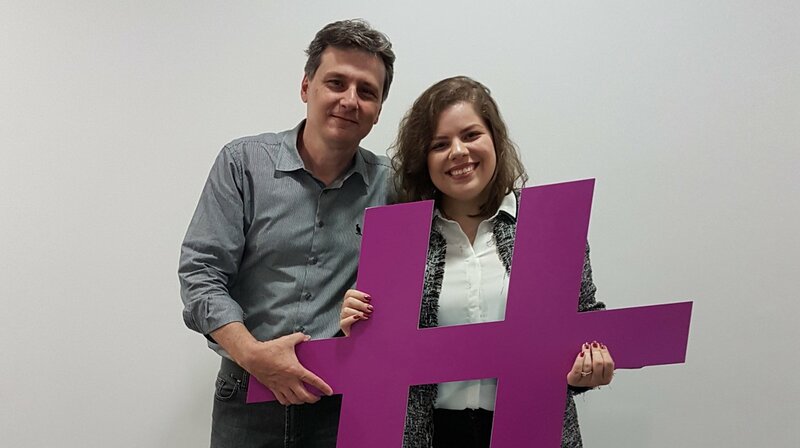 But first, let me quickly introduce myself: My name is Miriam, I am 21 years old and I am participating in a cooperative study program with Evonik and the Cooperative State University in Mannheim, Germany. Currently, I am in the second year of this study program aiming at a Bachelor of Arts in International Business. I normally work at the Evonik site in Hanau during my internship phases, but last semester I went to the States to do an internship abroad as part of my studies. For those who are not familiar with cooperative studies, here’s how it works: Mostly, we apply at the companies offering such a program and pursue the usual hiring process including computer tests, assessment centers, and job interviews. Once selected by a company, your application is forwarded to the university corresponding with that particular firm. The German cooperative Bachelor’s studies encompass three years of alternating on-the-job and university periods. During the internship phases, you will then go through various departments so that you can get to know different professional fields and get an impression of which position might fit your abilities best in future. In my case, university and work periods alternate every three months. I usually spend my practical terms at the Wolfgang Chemical Park in Hanau. Since the theoretical part of this program takes place in Mannheim, however, I am always on the move. Six semesters and six internship phases offer new challenges and opportunities at the same time. Being a cooperative student also teaches you a lot about self-determination and how to organize and motivate yourself. Multinational experiences play a big role within my studies. As the program is called International Business, the use of multiple languages is an essential part of our studies. With most of our subjects taught in English and regular Spanish classes, added by voluntary French and Chinese classes, it is not unusual for me to spend a week with five languages spoken throughout the days. However, our studies also include four semesters in the field of intercultural management, which shall additionally prepare us for our future work in global markets. One internship phase abroad is a set part of our studies, and with a little extra effort we get the additional possibility to spend a semester at a foreign university. That's exactly what lead me to working at the Evonik site in Kennesaw, Georgia, where I did an internship at the Nutrition & Care segment for one practical phase. I will tell you more about my experiences and how all this is connected to chickens in the following weeks.